Located in Festigny near Meaux, Festi'Vallée organises quad and buggy rides to discover the magnificent Champagne vineyards. The thrill and pleasure are guaranteed whether you are alone, in a group or in pairs. We organise guided tours of the Champagne vineyards in the Champagne-Ardenne region (Reims, Epernay, Meaux...). Various packages are available be it for quad or buggy sightseeing tours. All you have to do is choose the formula of your choice according to your preferences. During these sightseeing tours, you will have the opportunity to visit the cellars, but also to taste exceptional champagnes from this terroir. We want to share with you the richness and beauty of this part of France. You will have the chance to admire the famous statue of Pope Urban II in Châtillon-sur-Marne. Historic sites will not be the only ones to be visited, villages and other picturesque towns are also on the agenda. For example, there are the 7 bridges of Festigny, the 7 washhouses and the 7 fountains. 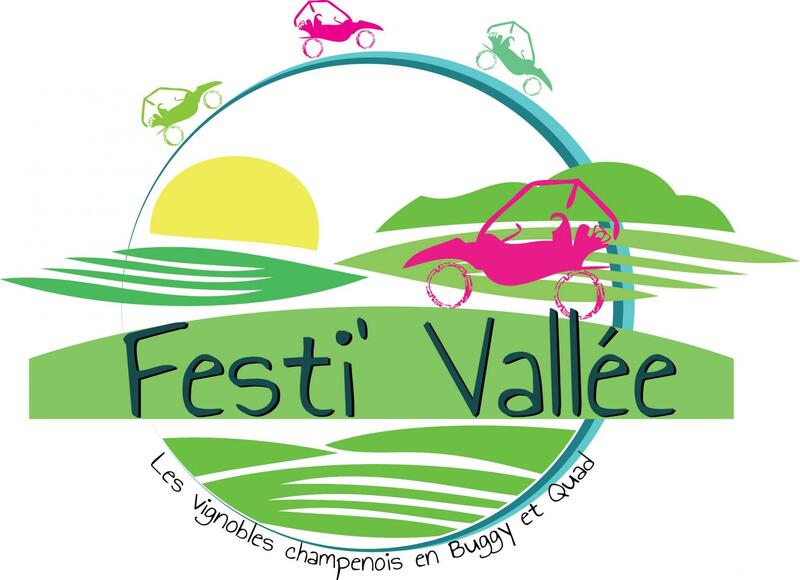 Discover the real treasures of Châlons-en-Champagne by quad or buggy with Festi'Vallée.